Trade union leaders at the 2017 May Day Rally. 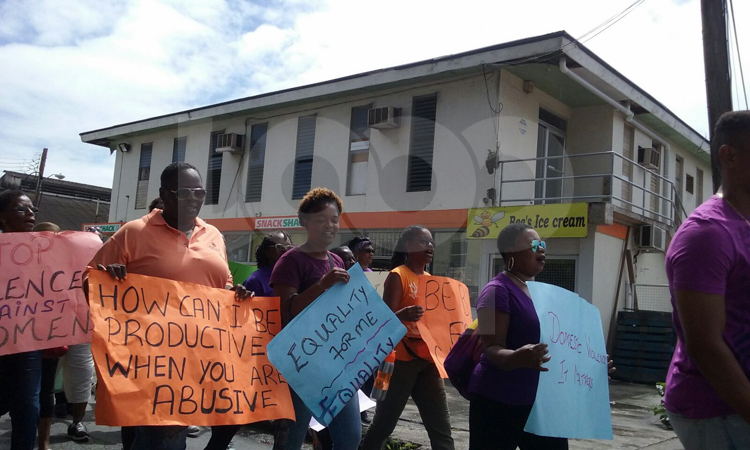 The Barbados Workers Union (BWU) is pleased with the number of workers who turned out for the annual May Day March which began at The Garrison Savannah and ended in a rally at Brownes Beach. According to BWU Senior Assistant General Secretary, Orlando ‘Gabby’ Scott, it is a sign that workers are understanding more and more what the day stands for and how important it is to rally together. Scott, who was the MC for the official rally which began shortly after 2 p.m., said this year’s theme “A Productive People, A Productive Nation”, was timely and significant. He said too often the Labour Movement is criticised unfairly, although the movement is one of the groups that started the Productivity Council. 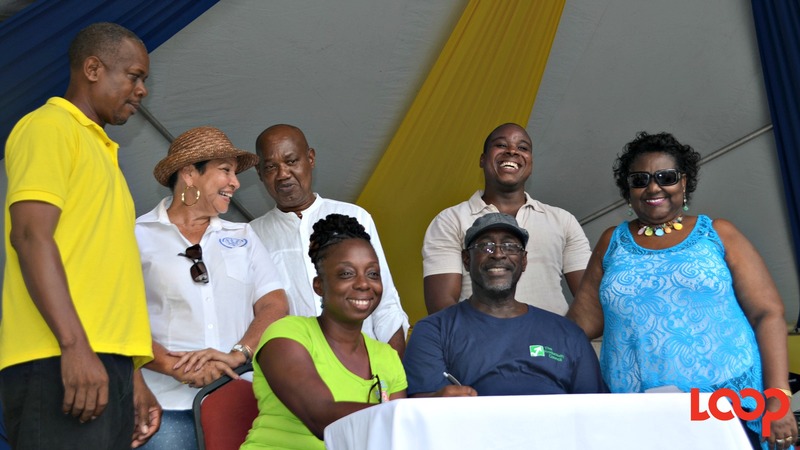 The large crowd at the rally witnessed the signing of the Productivity Pledge by the island’s Trade Unions and the Productivity Council. 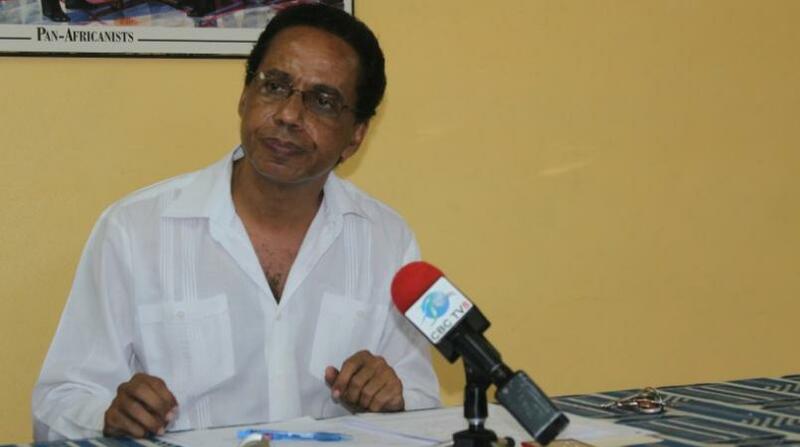 Addressing those present was Executive Director of The Productivity Council, George Pilgrim, who said while there is a constant and ongoing discussion about productivity, it is time for solid action. “Where our conversations pertaining to productivity improvement strategy have led us to engage with a myriad of stakeholders from every sector I have to say that the next step to really sing our goals has in large measure to start with an individual conversation with oneself,” he said. 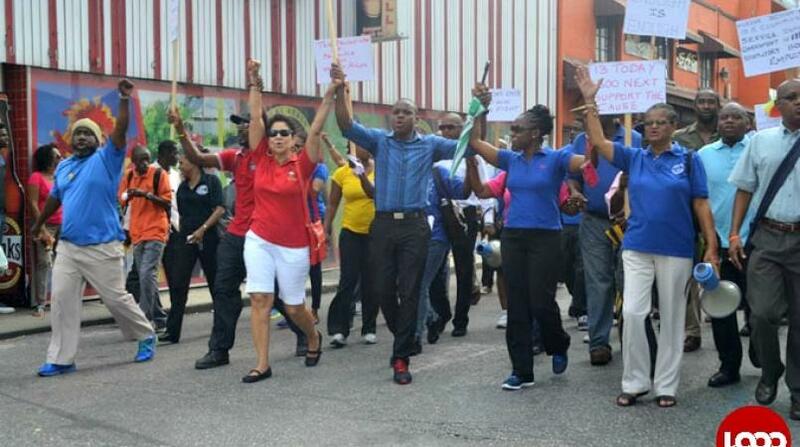 The Barbados Port Inc was yesterday awarded for being the largest group participating in the march. They also received a prize for having the best food stall. 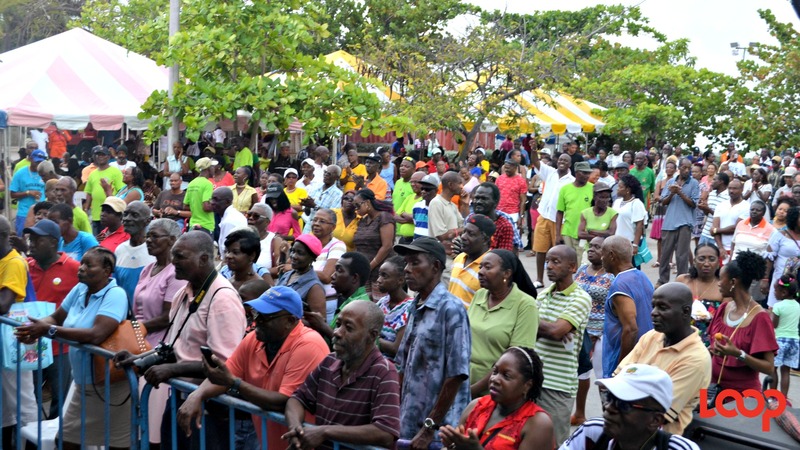 The Central Bank of Barbados won best Tee Shirt Design and Most Orderly Group while the Ministry of Labour received tokens for being the most colourful group and the largest group. Organisers said the Minister of Labour has consistent been the largest group annually.